Juan Lopes is a Top Brazilian Jiu jitsu competitor. 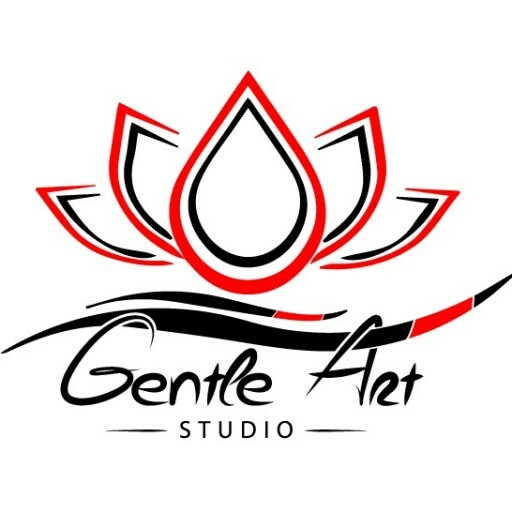 The 6X IBJJF Champion will be teaching a seminar at Gentle Art Studio on March 20, 2018 from 7pm – 9PM. The Seminar is open to both Kids(from 9yo) and Adults from all academies. LIMITED SPOTS AVAILABLE. Please, contact us at any moment if any questions.